Looking for specific logos? Download Nintendo logo in vector ai and eps. Nintendo is a video game multinational based in Japan. The company produces video game consoles. 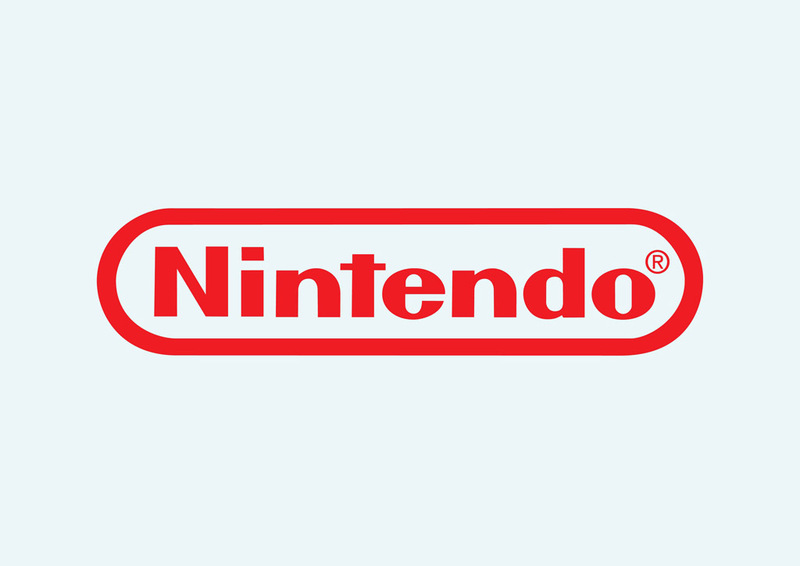 Nintendo's logo dates from 1980. The name Nintendo is loosely translated in English as “Leave luck to heaven”. License: Non-Commercial Personal Use Logo is the copyright of the respective owner.